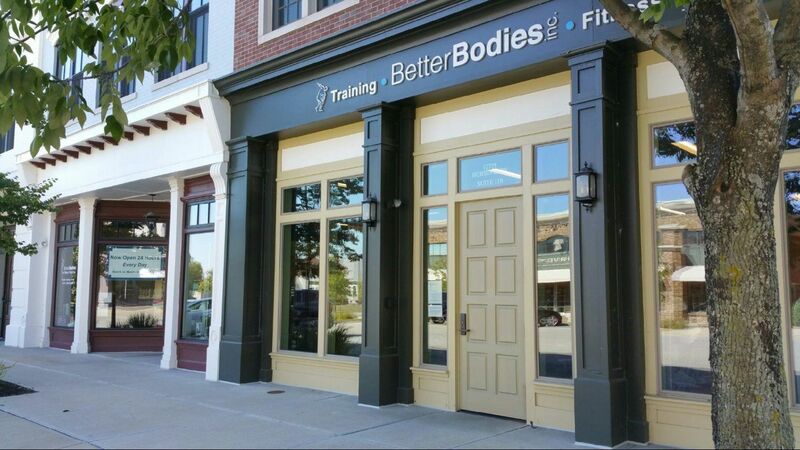 Contact Better Bodies for more information about a gym membership or corporate fitness plan in Indianapolis, Carmel, or Zionsville. If you’re interested in becoming a Better Bodies trainer, view our gym job qualifications page for more information. We only hire qualified trainers for our personal training and in home training services. Which One Of Our Locations Is The Most Convenient?